PBS Annual Meeting, SAN DIEGO, CA; May 16, 2017 – PBS has named Earl Blauner, Special Counsel for Gift Planning and Endowment at Northern California public television station KQED, as the recipient of the 2017 C. Scott Elliott Development Professional of the Year Award. The award was established in 1990 in memory of Scott Elliott, who raised more than $100 million for PBS member stations in Detroit, Buffalo and Cincinnati over the course of his career and was a standard bearer for integrity and professionalism in public media development. 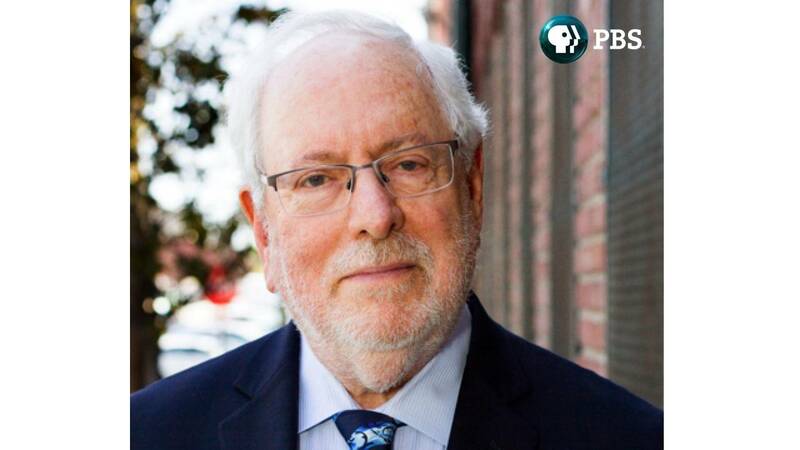 Over the past 22 years, Blauner has helped KQED engage more than 500 members for KQED’s Jonathan C. Rice Legacy Society, generating a continuous source of support for public media in Northern California. An ardent advocate for gift planning as a meaningful, accessible and sustainable way to support community causes, Blauner has served on the Northern California Planned Giving Council (NCPGC) Board of Directors and Legislative Chair of the Northern California Planned Giving Council. In 2012, the Council gave him its highest honor, the Phil Hoffmire Award. In addition to his professional and volunteer contributions to the philanthropic community, Blauner has served as a generous mentor and resource for fundraising colleagues in the public media system and beyond, showing a commitment to sharing his expertise and helping others grow. The C. Scott Elliott Award is part of the PBS Development Awards, which recognize member stations for outstanding corporate support, membership and philanthropy efforts in local communities. Among the previous winners are Tom Karlo, Jon Abbott, Tom Axtell, Don Derheim, Glenn Fisher, Kent Geist, Paula Kerger, Paige Meriwether, Dan Metziga, Russ Peotter, David Preston, Lisa Tait and Mel Waggoner.